Can ContactMonkey track my internal emails? Yes! 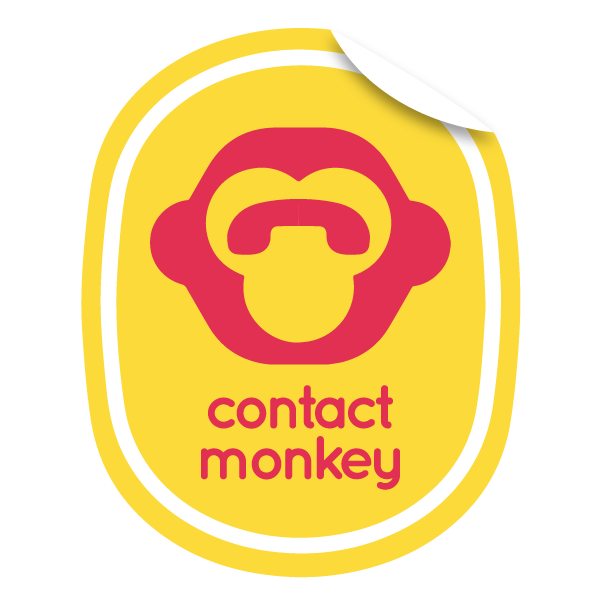 ContactMonkey can be used to track your internal communications. It's super easy. If you are looking to track opens of an internal email blast, we recommend using Outlook mail merge with Office 365. Why is ContactMonkey not tracking my Outlook emails?